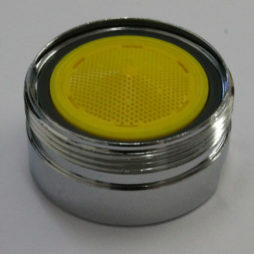 Tap Aerators are a key component in most kitchen and bathroom taps and are crucial to the overall performance. 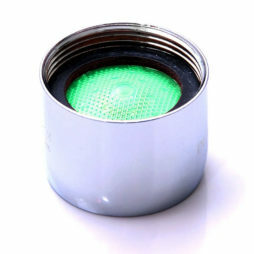 At SaveMoneyCutCarbon we stock a large range of Neoperl products to help you save water and reduce your bills. Neoperl products have been designed with sustainability at the core, saving one of the planets most precious resources: water. With innovative flow reduction technology, Neoperl’s superior tap aerators not only conserve water and reduce energy costs, but by introducing air into the water they produce a more voluminous, soft and non-splashing, controlled stream that can even help regulate pressure and flow throughout a building. 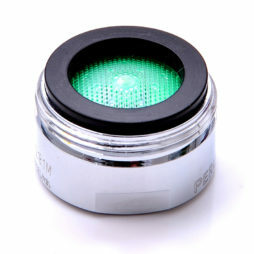 Tap Aerators are a key component in most kitchen and bathroom taps and are crucial to the overall performance. 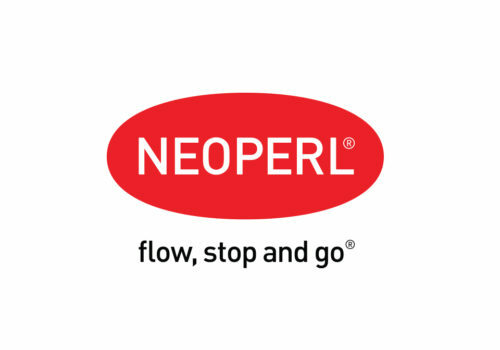 Neoperl’s highly automated production and world leading quality control process has helped secure their position as a global leader in the design and manufacture of intelligent components for the plumbing industry. The unique Cascade aerators stocked by SaveMoneyCutCarbon, are cleverly designed to also reduce the rate of limescale build up. Adding Smart Lime Cleaning (SLC) technology results is an even longer lifespan, as any limescale build up can be easily rubbed away with a finger. This makes maintaining a soft, straight and splash-free stream possible with minimal time or effort. Although not fully offered on our site, Neoperl offer a wide range of aerators and restrictors for all different applications including swivel aerators and in-line flow regulators. If you are after a particular product which is not featured on our website, just give us a call.